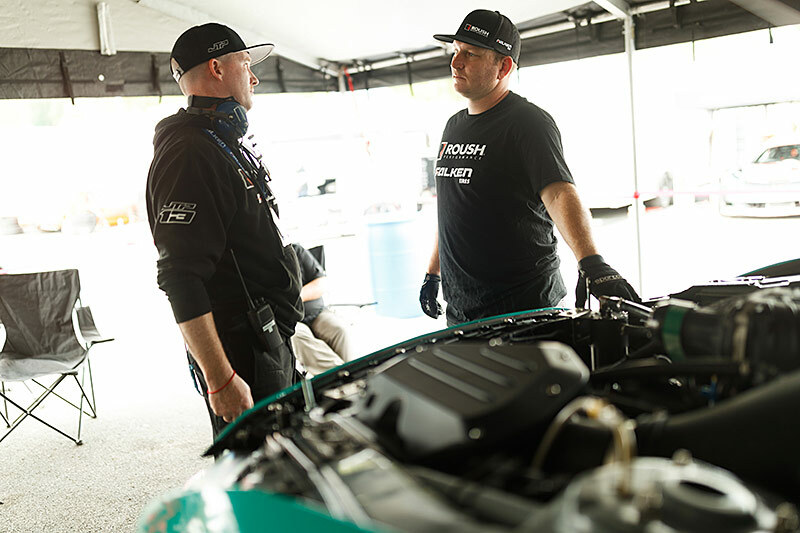 Justin T. Pawlak “JTP” built his first competitive race car during high school – and has been addicted to controlled chaos ever since. 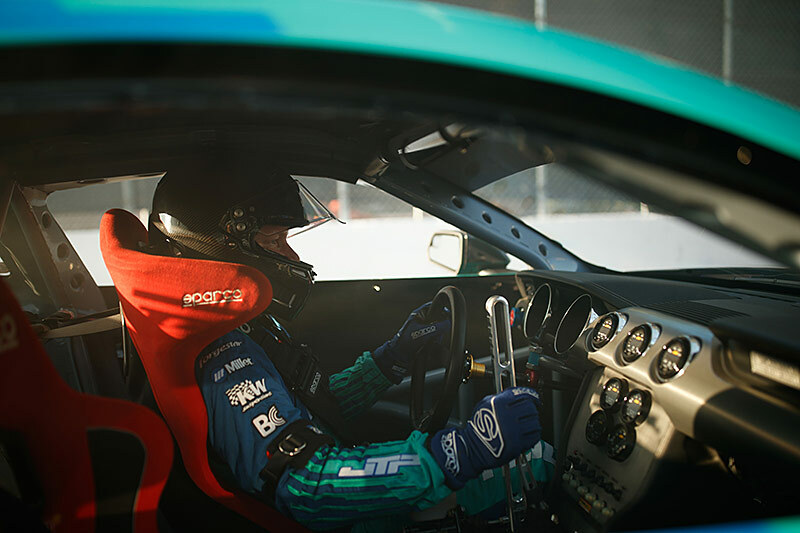 JTP’s drifting career started in 2005. 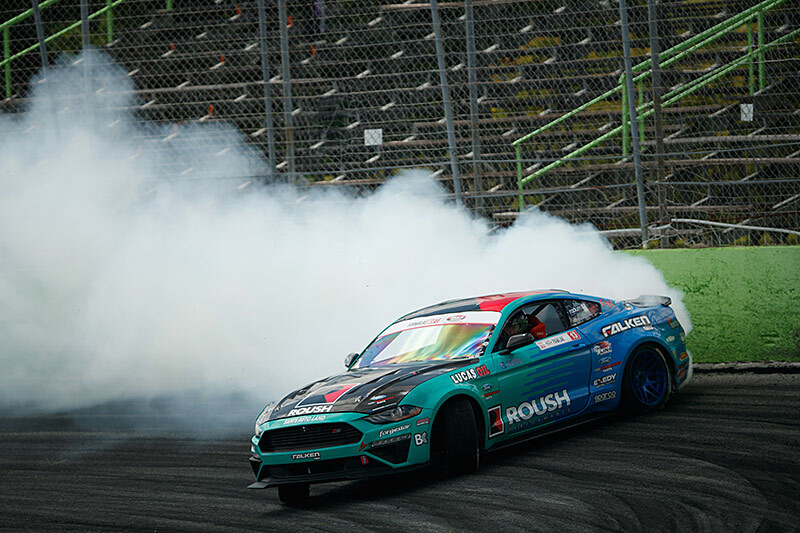 He succeeded in JustDrift, Formula D Pro-AM and the HIN Drift Demo Tour, securing a first place finish at Los Angeles NOPI Drift. 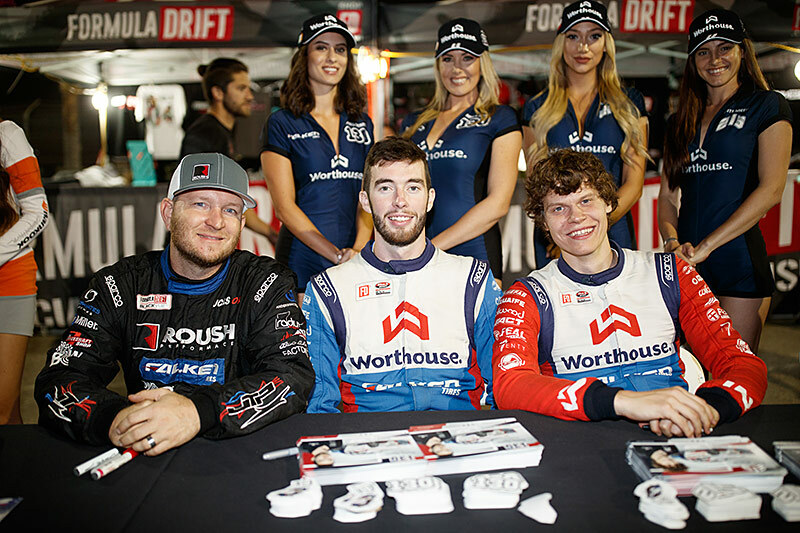 In 2008 he campaigned for the Formula Drift Championship where he has been a consistent Top 7 performer. 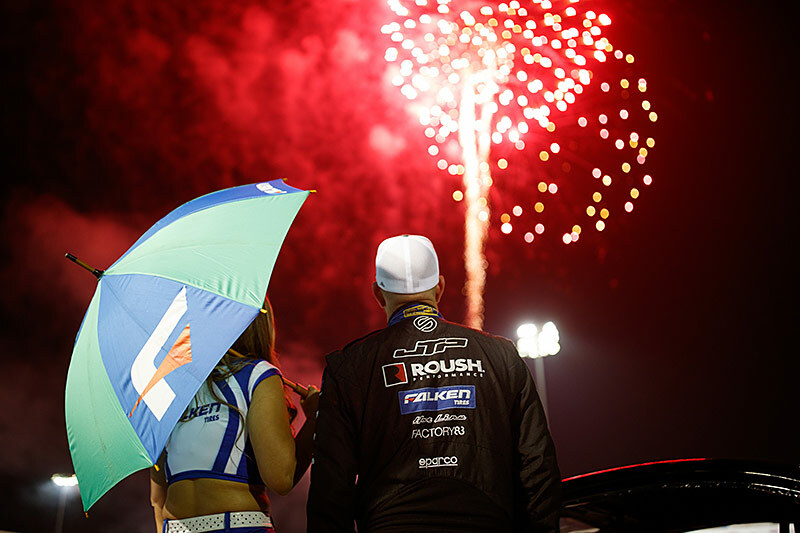 In his rookie season, JTP tallied two podium appearances. 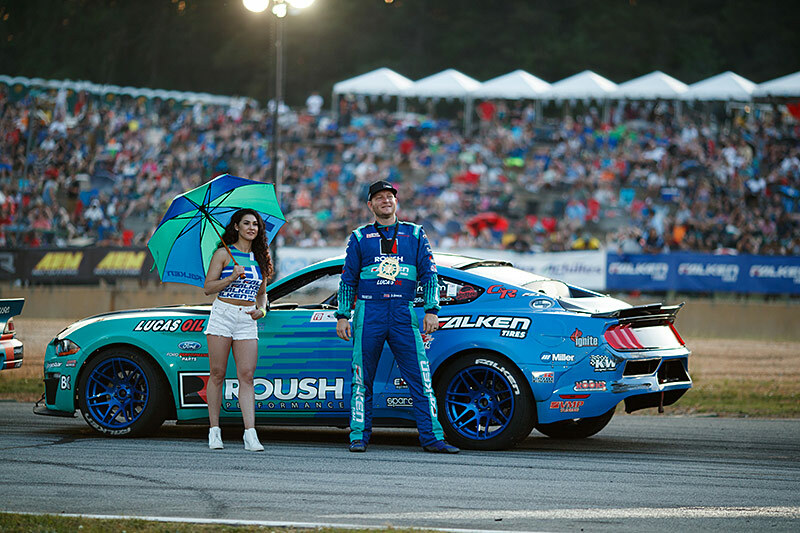 He took his first Formula Drift win in the first round of 2011, finishing second place that season and just six points behind the champion. 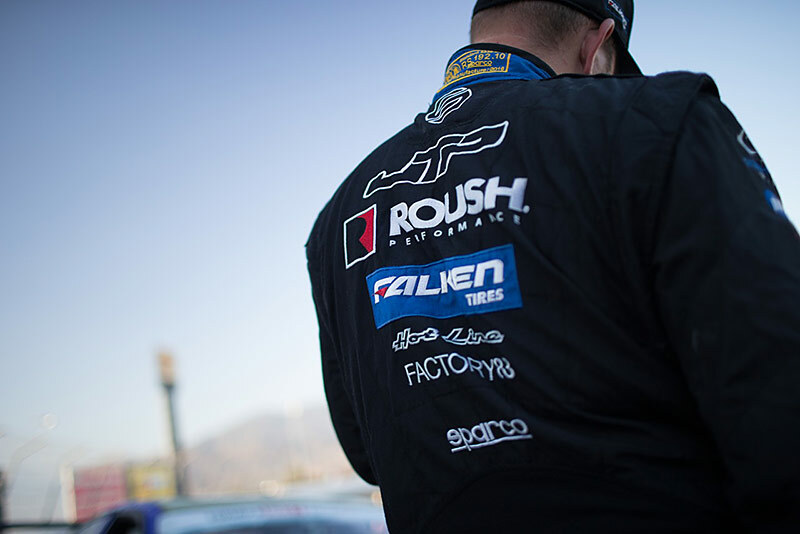 JTP is a hands-on driver who does his own mechanical, fabrication and suspension work. 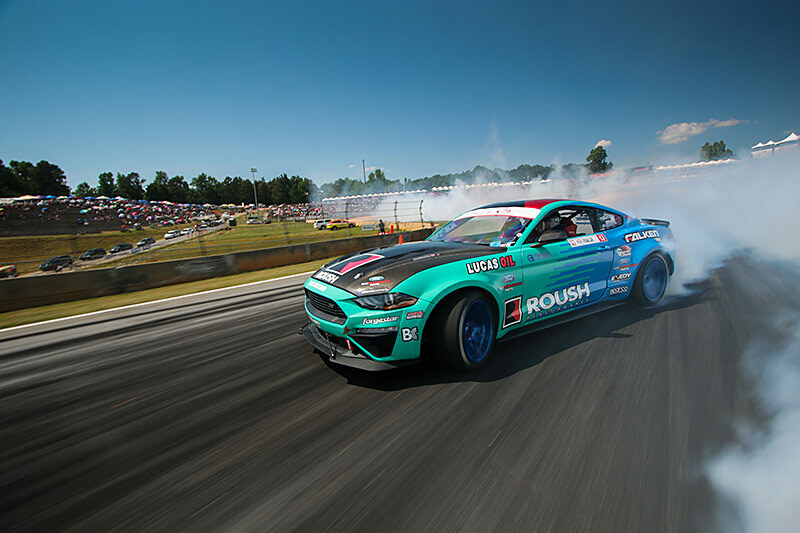 He campaigns the 2019 season in a self-built 2019 ROUSH Supercharged Mustang with a Ford Performance Aluminator crate engine. 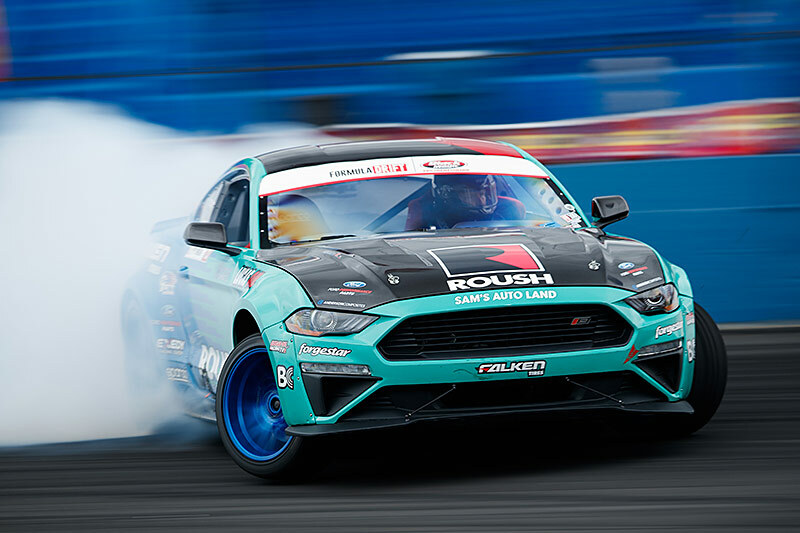 The race car pushes out almost 1,000 horsepower and 831 lb-ft of torque. 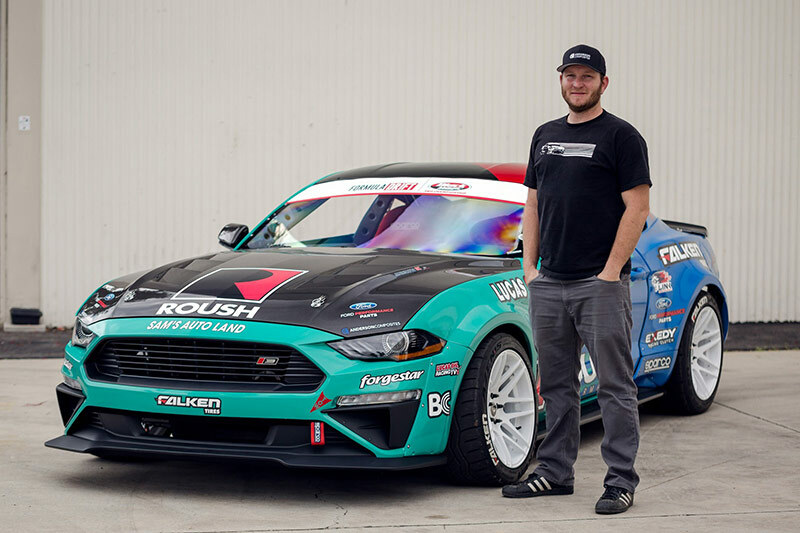 His sponsors for the 2019 season include Roush Performance, Lucas Oil, Falken Tire, Forgestar, Ford Performance, C&R, Exedy, Ignite, Lucas Oil Racing TV, Andrews Products, Anderson Composites, Sparco, Miller Electric, Radium Engineering, Painless Wiring, Cortex, BC, VMP Performance and Hot Line Performance. 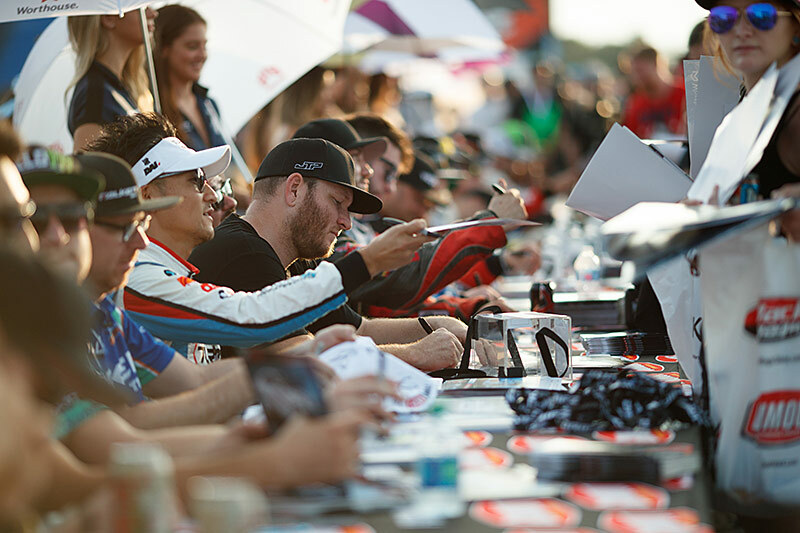 JTP’s dedication to the sport of drifting is evident in the wide variety of exhibitions, demonstrations and charity events he frequents. Known for his grazing wall rides and his aggressive but smooth driving style, JTP is ready to compete and win this season.